1. 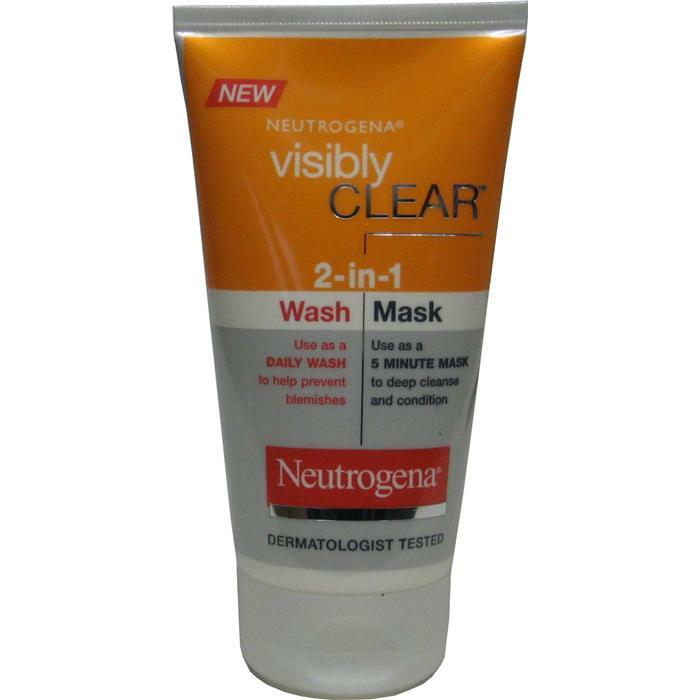 As a wash: used daily, it effectively removes dirt, oil and impurities and helps reduce and prevent spots. 2. As a mask: the soft clay based formula absorbs excess oil and unclogs pores to purify skin deep down. After pre-cleansing, I apply a thin layer on my face. With this product a little goes a long way, so you don’t need to get too excited and apply loads. It’s not like the more you apply, the more it cleanses so there’s no point. Upon application you get a tingling feeling which doesn’t feel unbearable or horrid. After washing this product off, you can still feel the tingling feeling for the first 30 seconds. I prefer to use this as a mask, because I like the product to penetrate deep into my skin and work its magic. I have had spots whilst using this product, and I don’t think this product helped them, to be honest. I don’t think it’s this scrub causing me to break out though. But what I can honestly say is that after application, my face feels clean and soft afterwards. Avoid contact with eyes. I actually had some of this in my eye, and it doesn't feel too great. I pre-cleanse before application. To pre-cleanse, I either wash my face with warm water, or use facial wipes, before using this product. When applying, I wet my face beforehand, massage into my skin for 30-40 seconds. When washing, I rinse off with warm water, and splash with cold water, to seal in my pores. 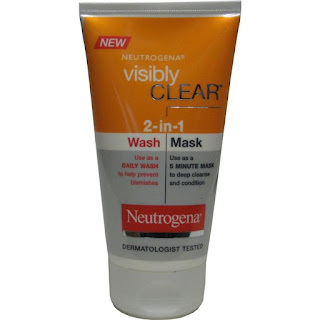 My final thoughts on this product: You must pre-cleanse before applying, as using this product on its own, will not remove all traces of make-up. For optimal results: Use as mask, and leave on for 30-40 mins. Price-£3.50 at Amazon including delivery or £3.99 at Superdrug/ Boots (in-store). I bought this product at Superdrug, when it was part of a 2 for £4.99 offer, which is very good value for money. I would not recommend spending more than £5 on this product. Smell-(5/5) I don’t know how to describe the smell of this product. It smells quite minty (that’s down to the Bentonite). It smells absolutely amazing though. The smell is to die for. Texture: Creamy texture. If you use it a mask, and the product hardens, your face will feel a bit tight. The product applies easily, but doesn’t wash off as easily. Consistency: (1/5) Toothpaste like. Due to its consistency, it can be a tad hard to remove all traces. Removing the product from my hairline can be a bit of a chore; hence the trusty flannel comes in handy here. I have this product, it's really efficient! I recently stumbled across your blog and I LOVE it! I love the layout to the content and everything in between! Your blog is simply the epitome of perfection! I am your newest, most avid follower, I look forward to reading your future posts. I would love it if you could perhaps follow me back too? Have a lovely day!